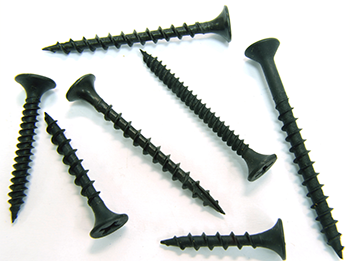 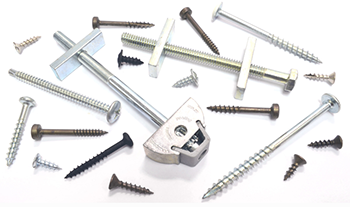 Pan American Screw offers a wide range of fasteners for a variety of applications. 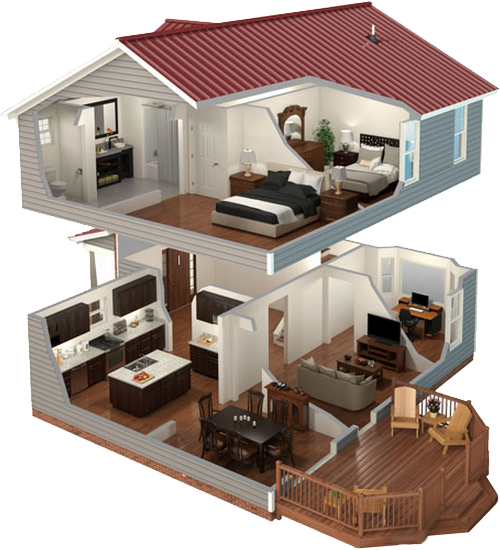 Furniture, Cabinets, Construction, Decking, Windows, Doors and Roofing applications are just a few. 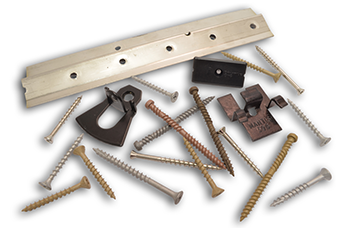 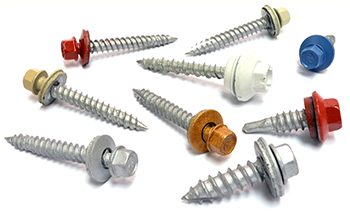 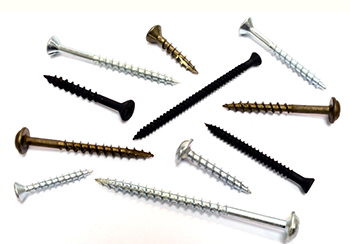 Select an area of the house to explore the variety of professional fasteners we can supply.